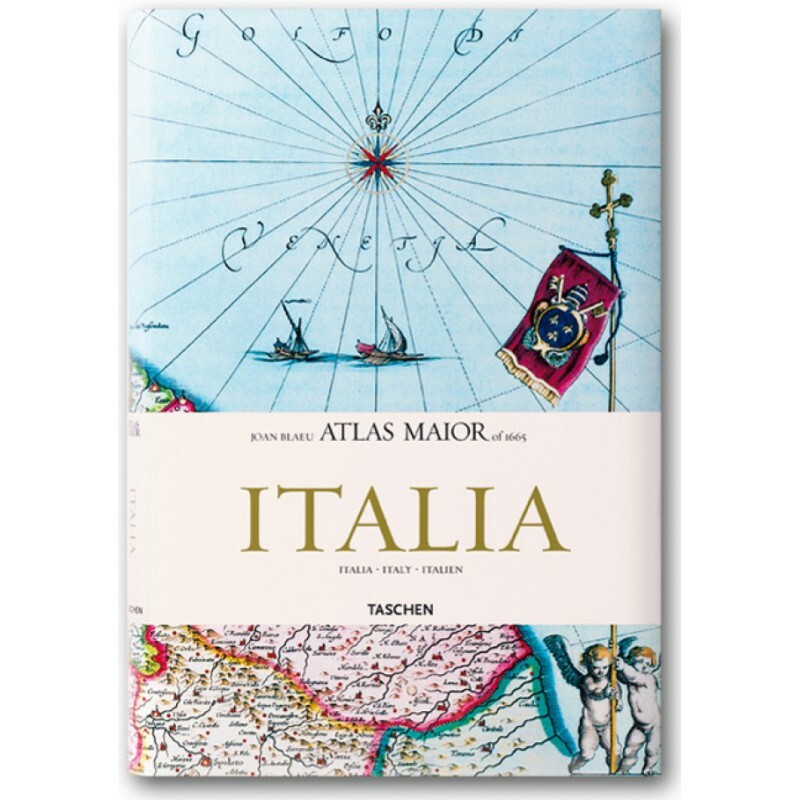 The Atlas Maior, the cartographical masterpiece of the Baroque period, was brought out between 1662 and 1665 by the Amsterdam publisher Joan Blaeu, one of Holland’s leading cartographers. Originally appearing in Latin, the atlas comprised 594 maps in 11 volumes, which depicted the whole of the world as known to early modern Europe. It was the largest and most expensive book published during the 17th century. For more than 100 years it remained the definitive atlas of the world, and today is among the most sought-after and valuable antiquarian rarities. This reprinted edition in six volumes is based on the hand-colored, gold-heightened copy in the Österreichische Nationalbibliothek in Vienna, thus ensuring the best possible detail and quality. 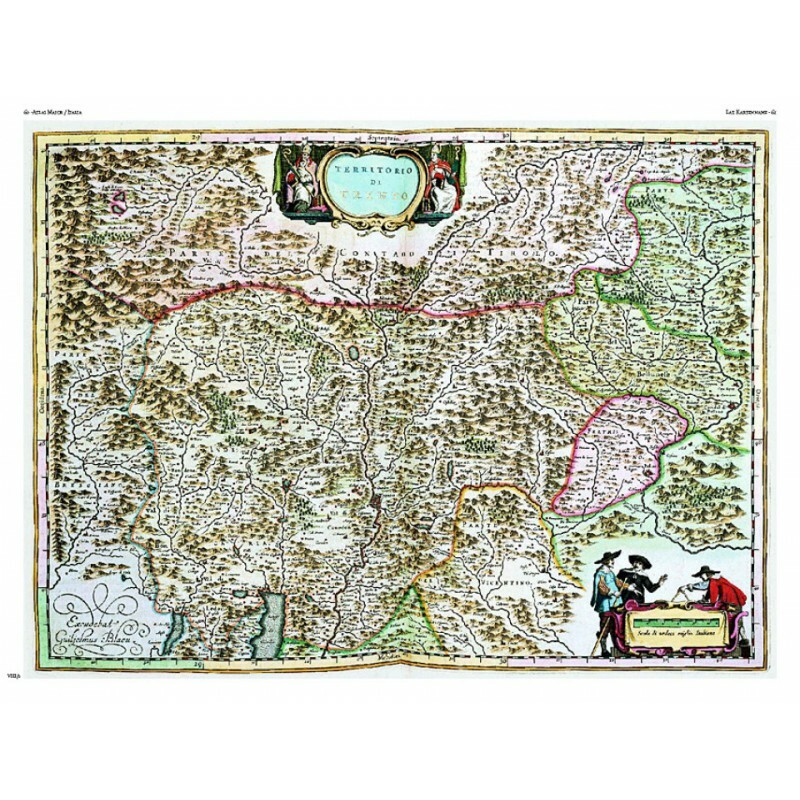 Alongside Joan Blaeu’s original commentaries on the individual maps, a new text by Peter van der Krogt explains the historical and cultural associations and introduces the reader to the fascinating world of early modern cartography. 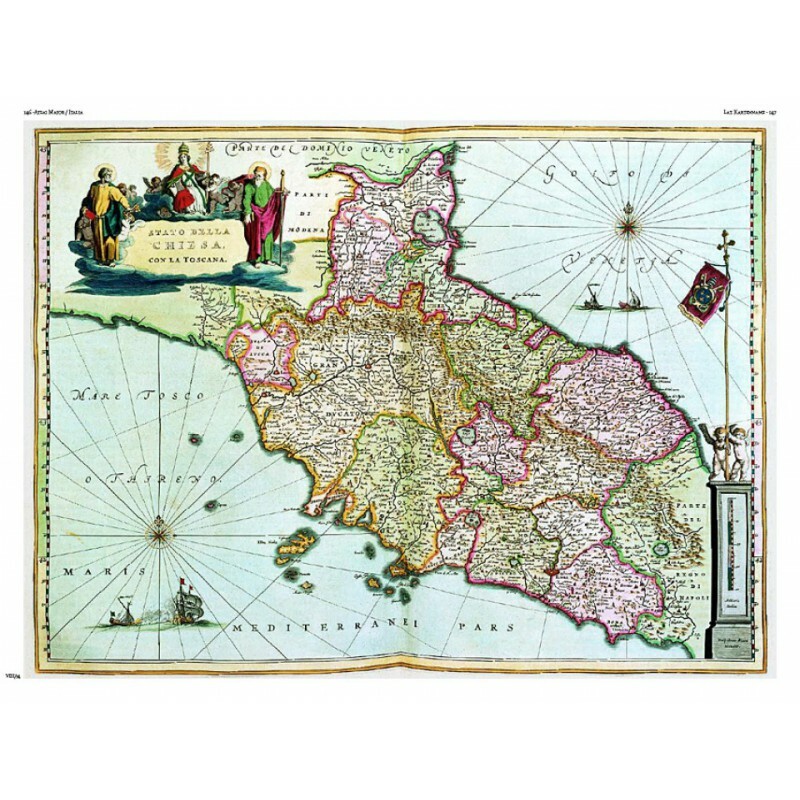 This volume features all 60 maps of Italy and the text is in Italian, English, and German. Joan Blaeu (1596 Alkmaar–1673 Amsterdam) was the son of Willem Blaeu and a leading Dutch cartographer. In 1620 he became a doctor of law and subsequently joined his father’s workshop. 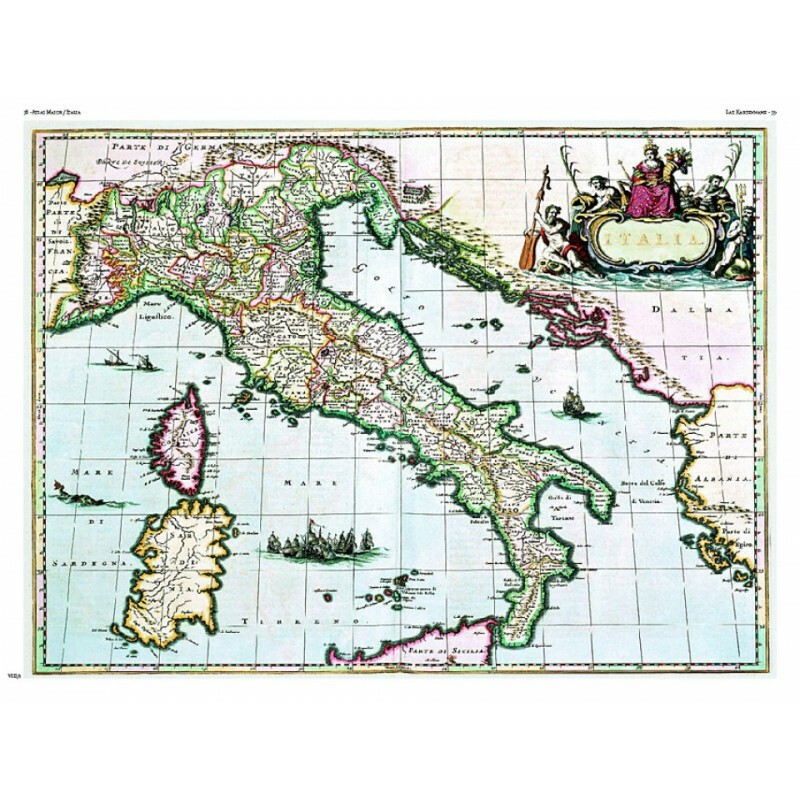 In 1635 they published the two-volume Novus Atlas (Theatrum orbis terrarum, sive, Atlas novus). Joan and his brother Cornelius took over the workshop after their father had died in 1638. 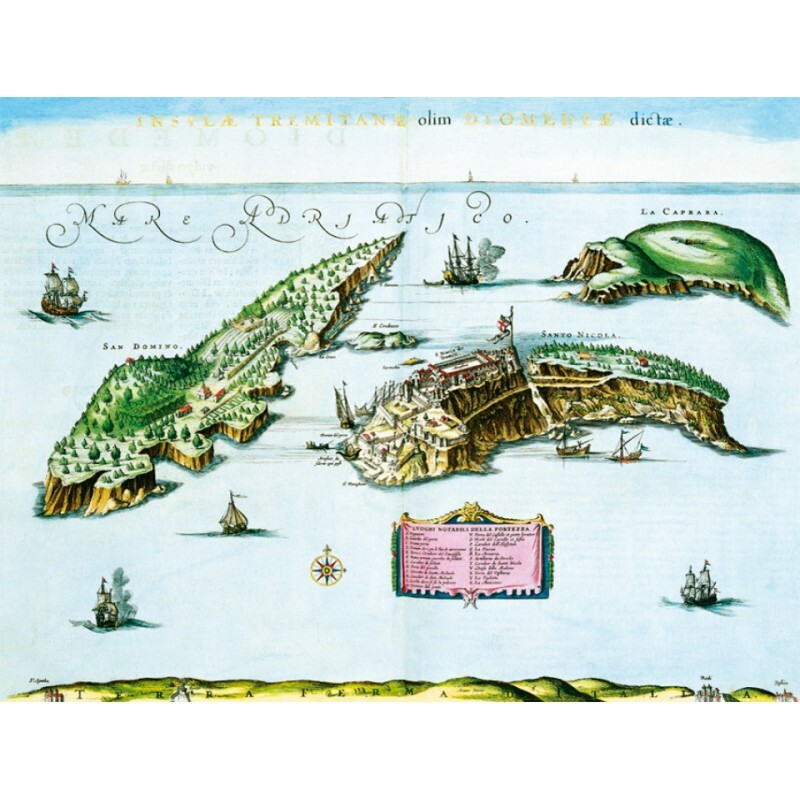 Joan became the official cartographer of the Dutch East India Company. Around 1649 he published a collection of Dutch city maps entitled Tooneel der Steeden (Theater of Cities). In 1651 he was voted into the Amsterdam council. In 1654 he published the first atlas of Scotland. 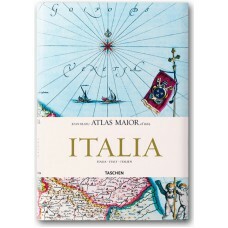 In 1662 he reissued the atlas in 11 volumes, known as the Atlas Maior. A cosmology was planned as his next project, but a fire destroyed the workshop in 1672. Joan Blaeu died in the following year. 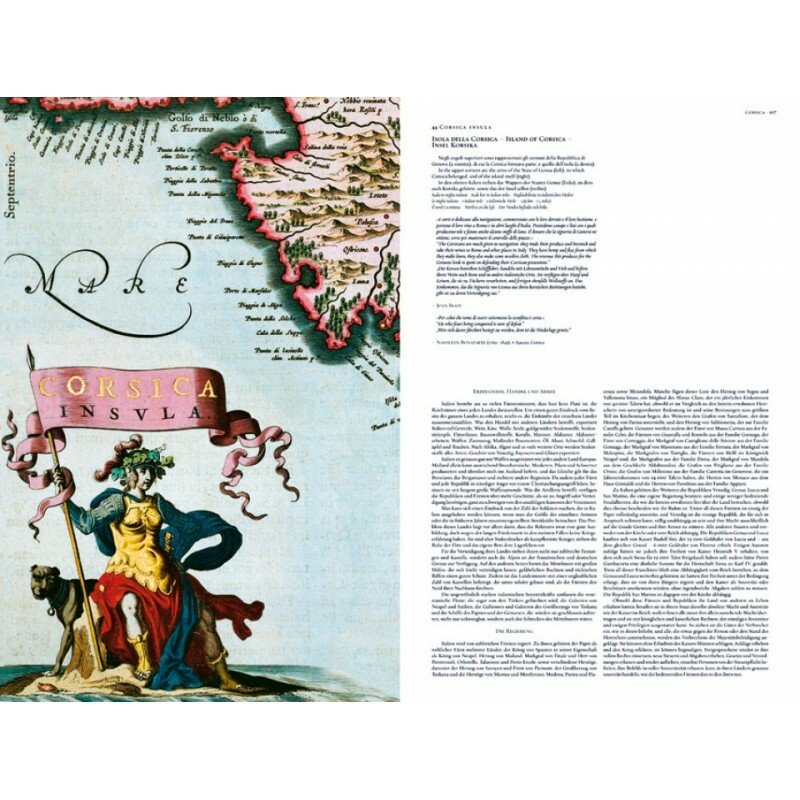 Since 1990, Peter van der Krogt, the leading expert in the field of Dutch atlases, has been working on Koeman’s Atlantes Neerlandici, the cartobibliography of atlases published in the Netherlands. 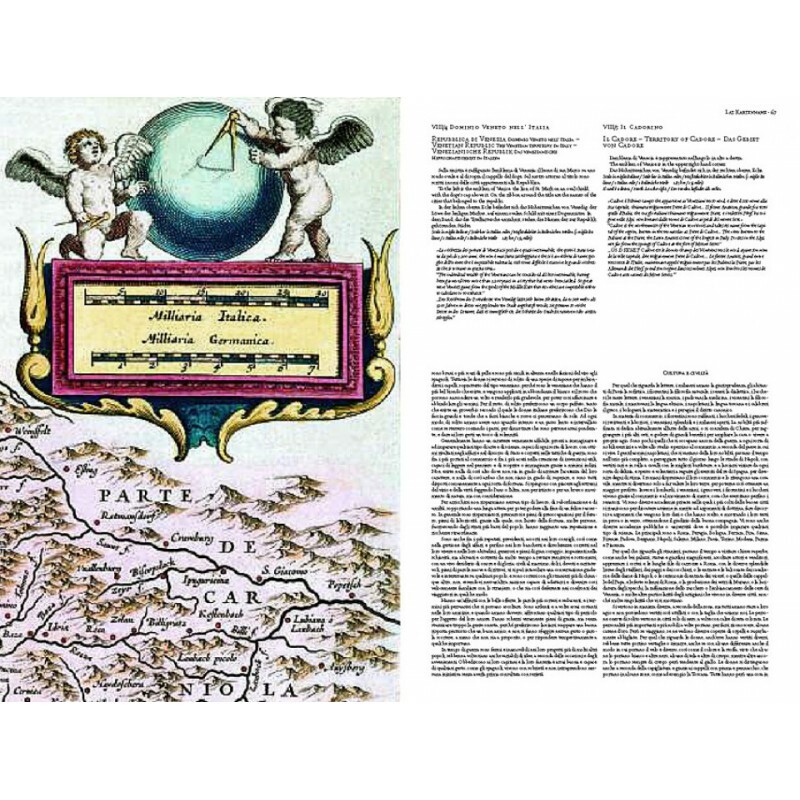 His second project is the compilation, in cooperation with the Nijmegen University, of an illustrated and annotated catalogue of the Atlas Blaeu-Van der Hem, the most important multivolume atlas preserved in the Österreichische Nationalbibliothek, Vienna.